This post has been discontinued - no more stock will be available. 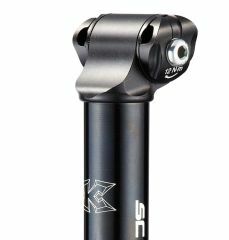 The buzz-killing internally butted Sc alloy tube is the same as the previous model (and the same as the inline Ti Pro post) - but the clamp head has been improved. 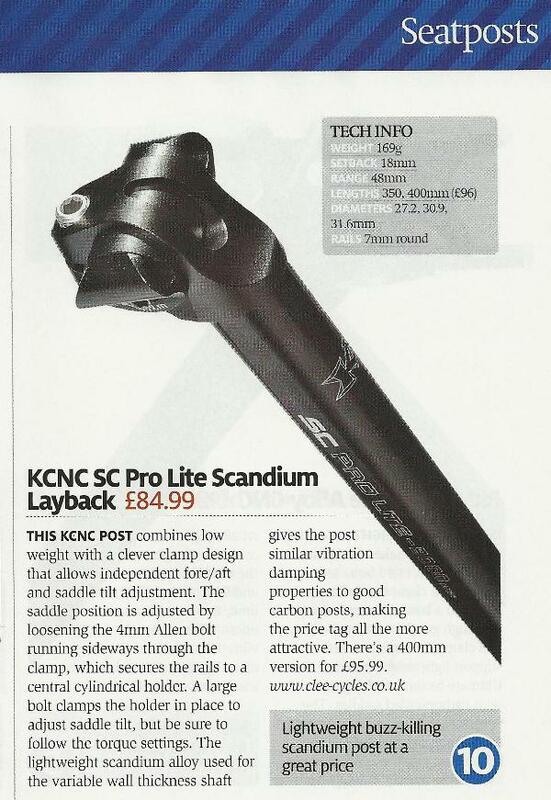 It now features a ratchet type adjustment for rotation, with a single Sc alloy bolt to clamp the saddle rails - and is now 10g lighter! Beautifully made lightweight scandium alloy seatpost offering 18mm of layback.